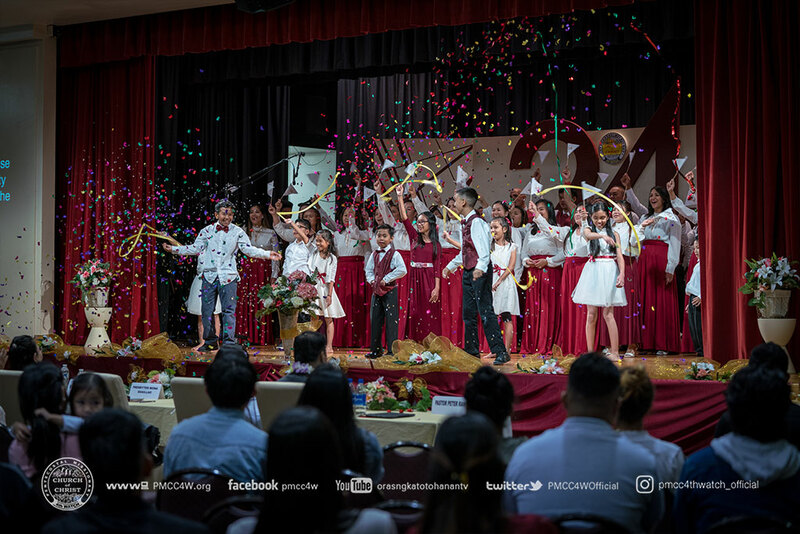 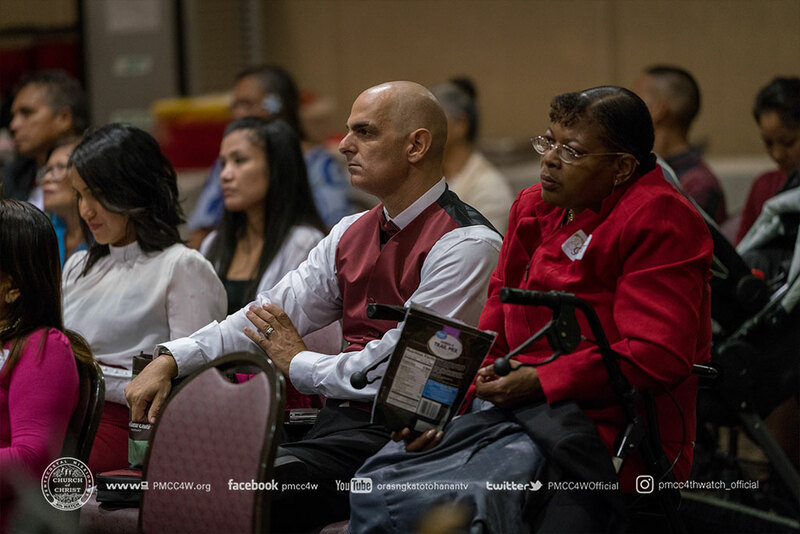 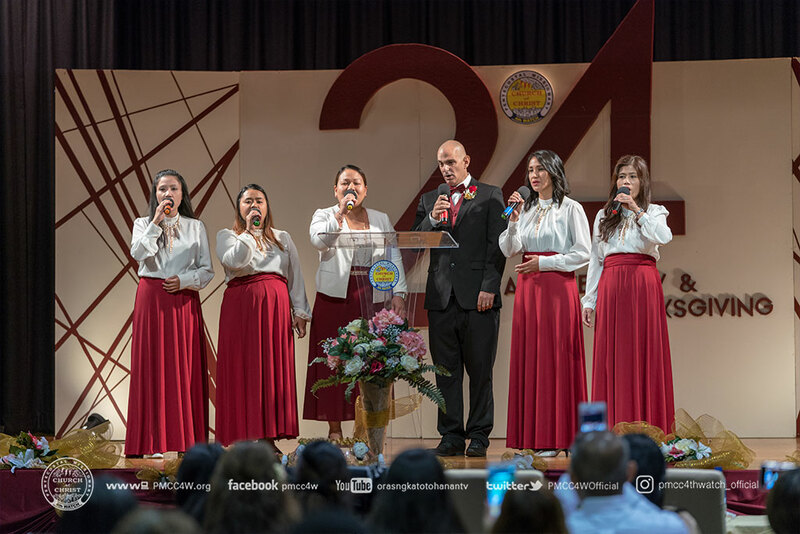 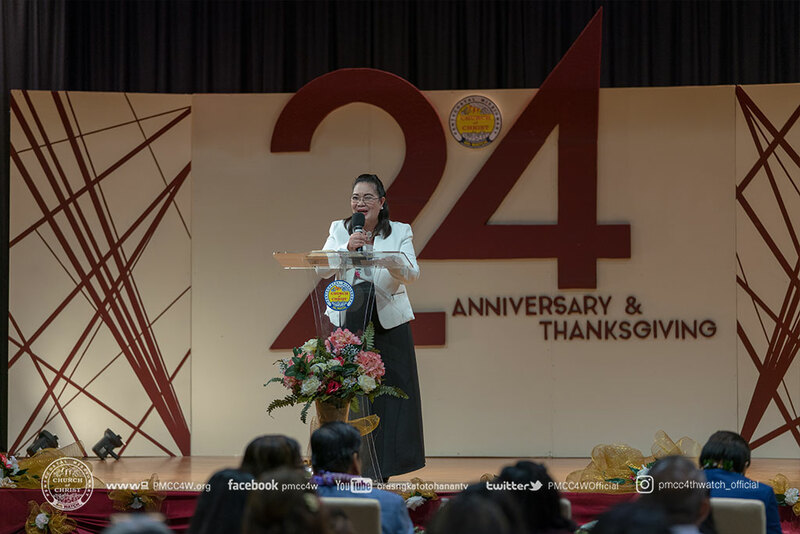 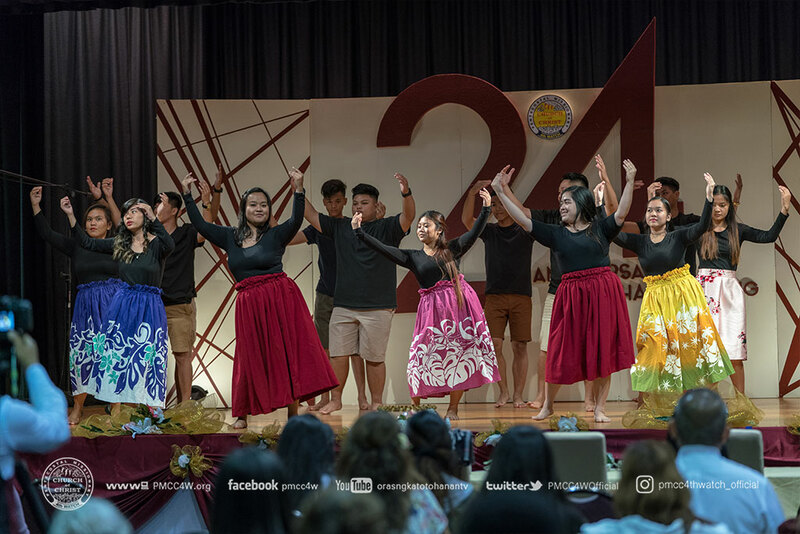 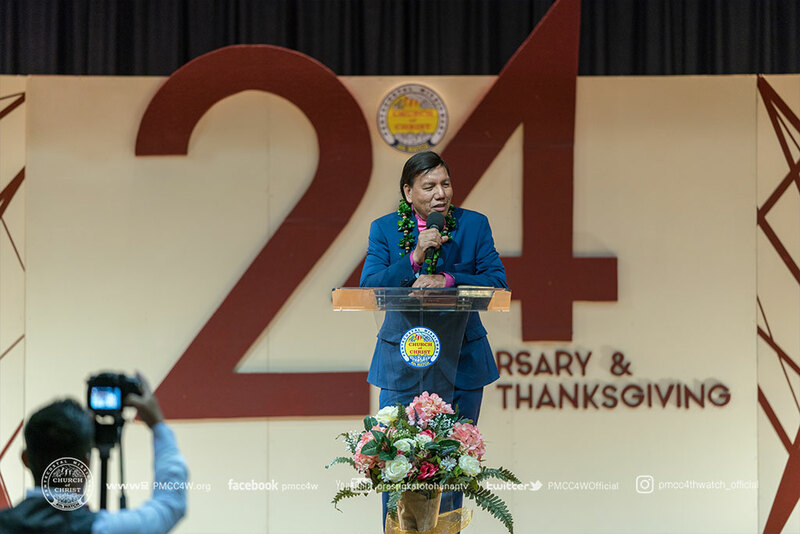 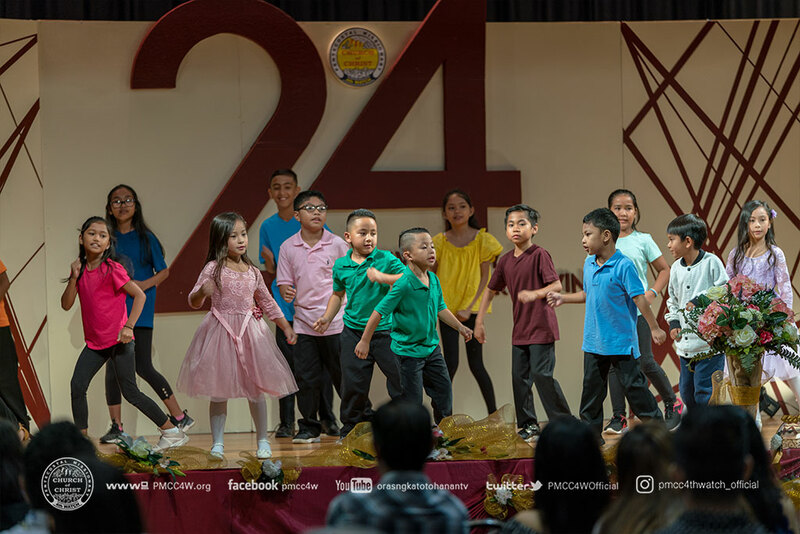 Two dozen years of continuous and growing faith was celebrated by the brethren of Pentecostal Missionary CHURCH of CHRIST (4th Watch) Honolulu Locale as they rejoiced in their 24th Church Anniversary last September 2. 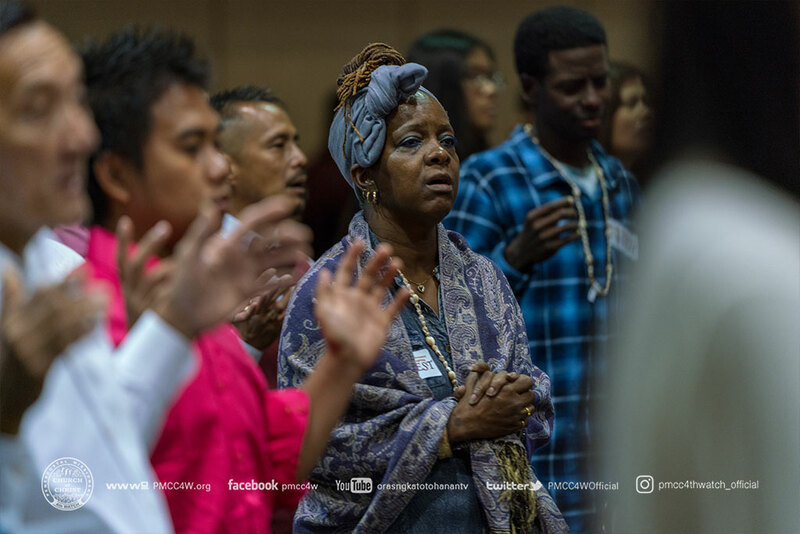 The gathering started with a traditional Hulu Dance followed by the joyful praise and worship led by Sis. 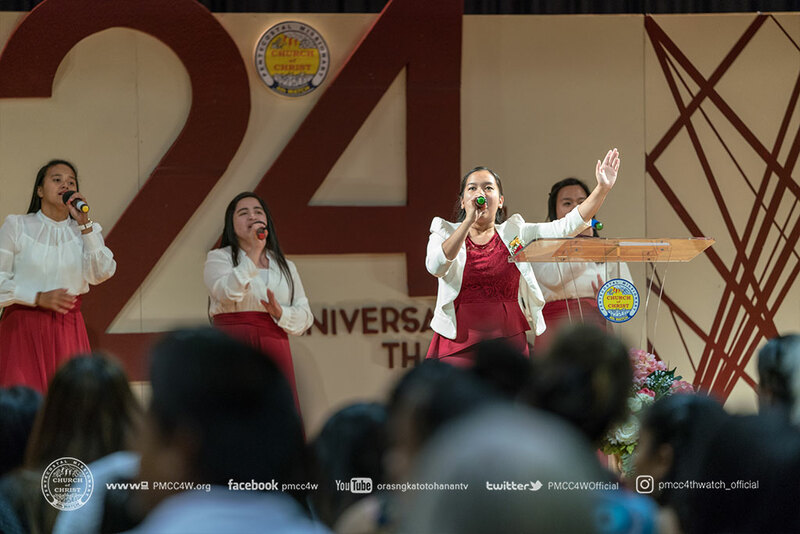 Michelle Malaborbor. 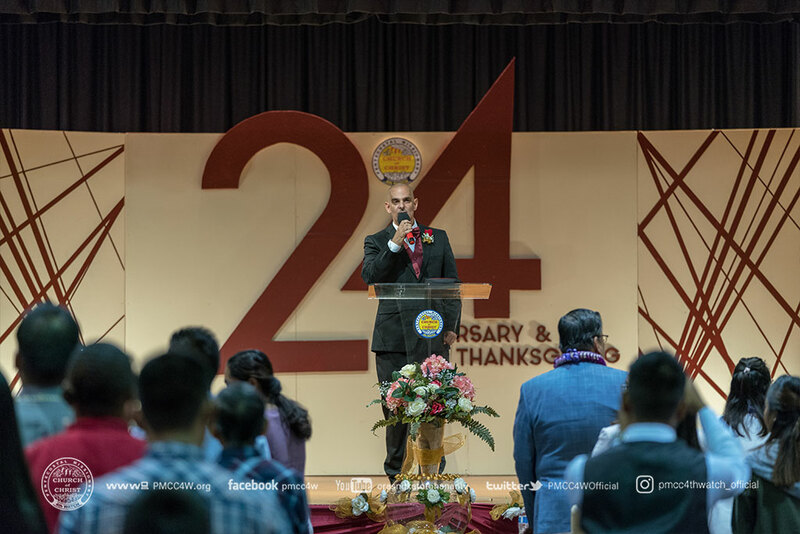 Presbyter Gallagher Concepcion welcomed the attendees with warm greetings before the Cadets Department offered a lovely presentation. 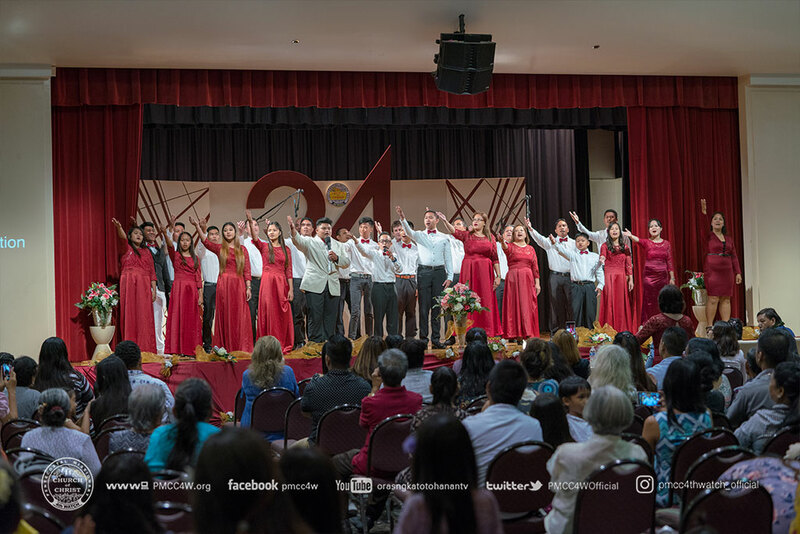 The Honolulu Choir then uplifted the name of the Lord through a song of praise before Presbyter Mona Quillao encouraged the brethren in giving faithfully for the mission as she delivered the offertory message. 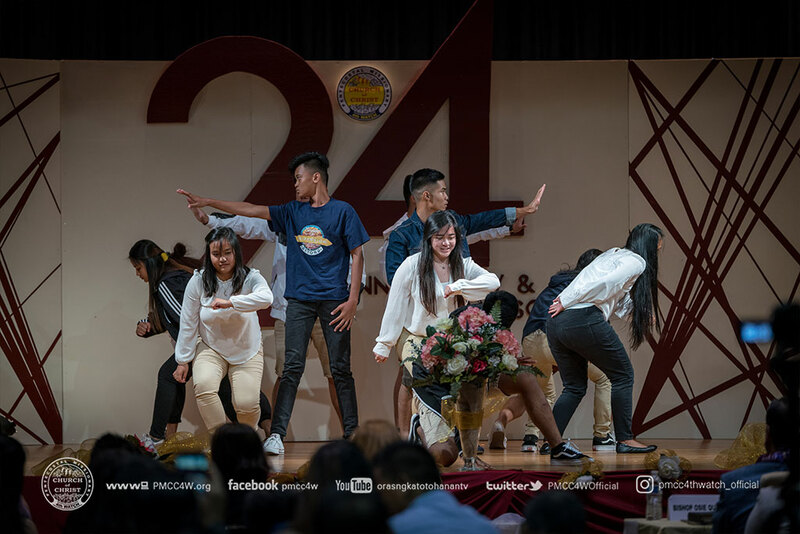 A back to back special numbers were presented by the Youth Department and the Leeward Choir respectively. 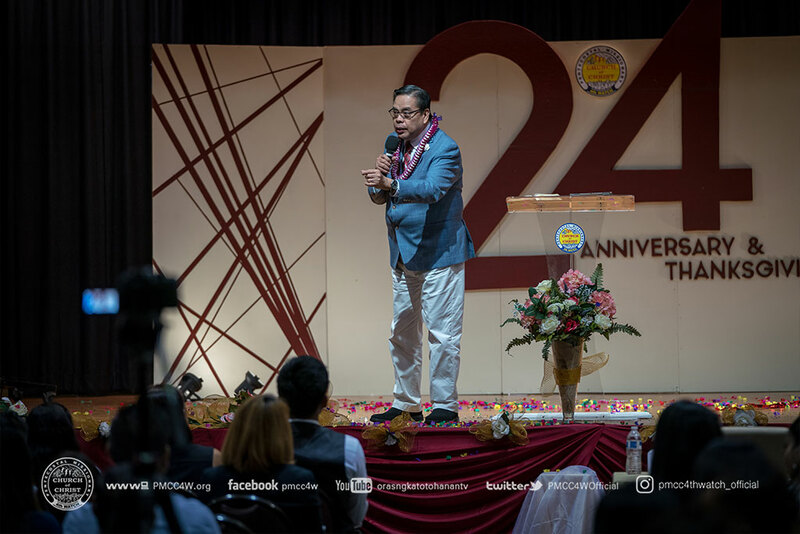 Blessed to have Bishop Osinando Quillao as the guest speaker of the event, the congregation was not only strengthened by the Word of God but was also equipped with spiritual knowledge and inspired to be dedicated to the work of the Lord. 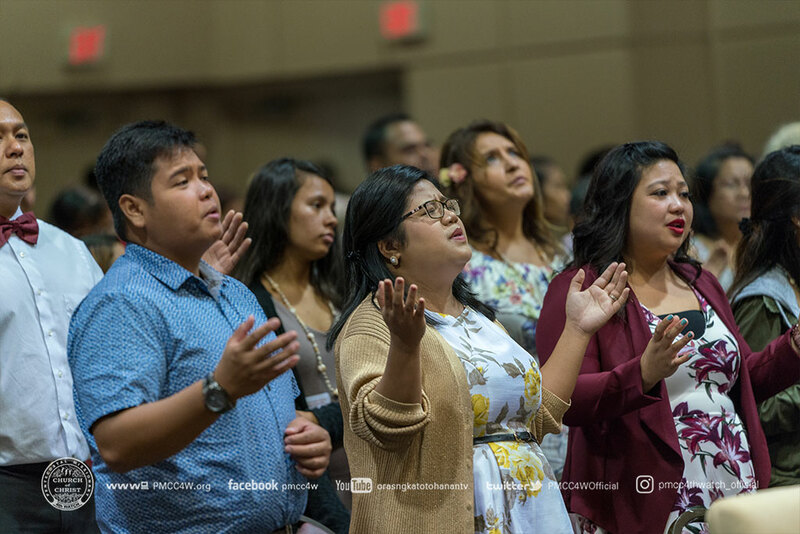 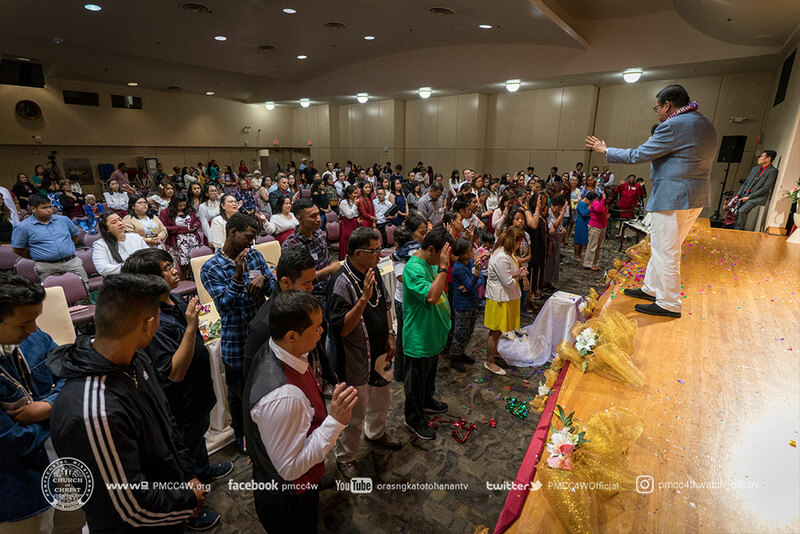 Moving visitors into wholeheartedly accepting the salvation offered to them, marked another milestone for the local church of Honolulu in proclaiming the Gospel.